The Ritz has a legacy of style, hospitality and entertainment carried through the ages. 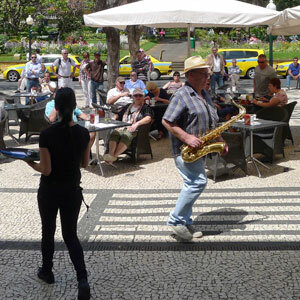 Our teams brings you the very best in entertainment from the live Ritz bands, who perform outside on our esplanade every lunchtime and evening. 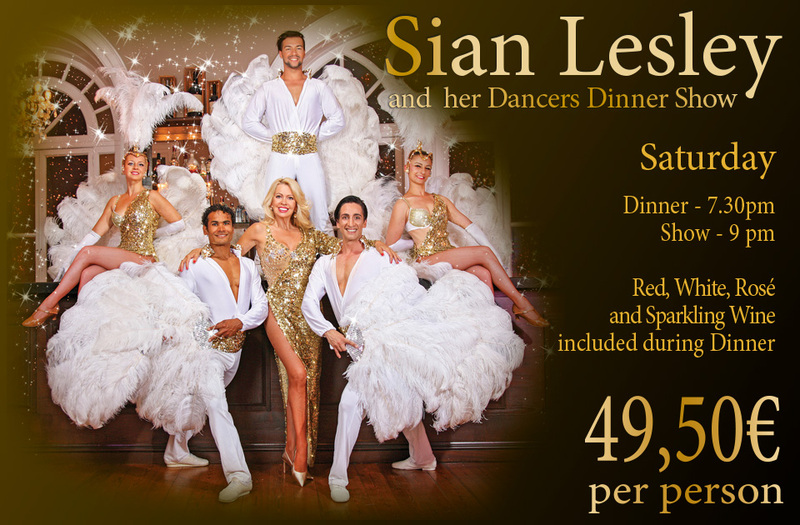 Our spectacular Cabaret Dinner and dance show staring Sian Lesley every Saturday night. 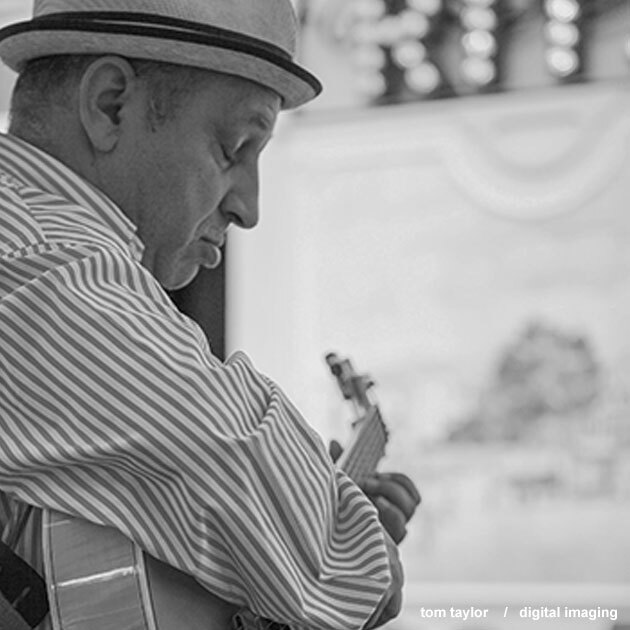 The Ritz esplanade and upstairs restaurant is renowned for its popular live Ritz bands of celebrated musicians who continue the tradition of afternoon soirees between 12 and 2pm and in the evenings from 7 – 10pm. 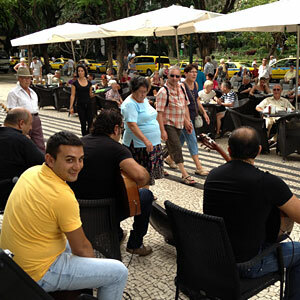 Join us and celebrate Madeira in style at our Dinner and Dance with a glittery Cabaret Show in our upstairs restaurant. The price includes dinner, show, dancing and open bar of complimentary drinks from 19:30 until late. We are delighted to offer you exceptional live entertainment from Sian Lesley, who started her career at the Moulin Rouge and later the Lido de Paris. Following this she started her own production company. She has choreographed cabarets, designed costumes, danced and sung at all her own international shows. After many years at the Casino de Madeira, she received the Golden Estrelicia award from Madeira government. She is now performing exclusively at the Ritz. Make your reservation early as this popular night sells out fast!